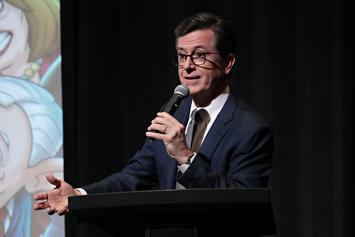 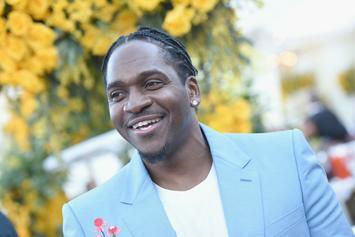 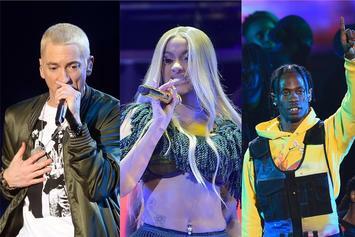 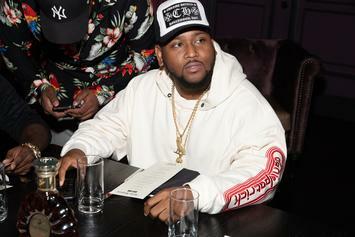 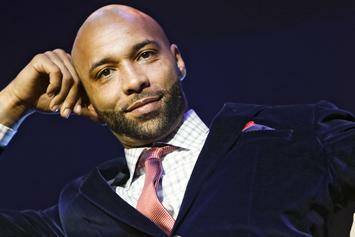 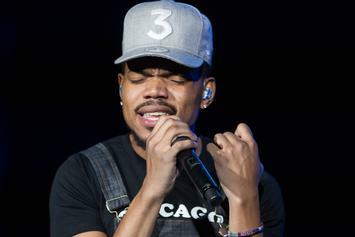 The rapper earned a total of 7 nominations for tonight's event. 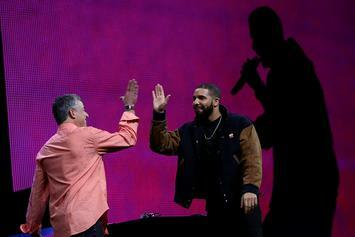 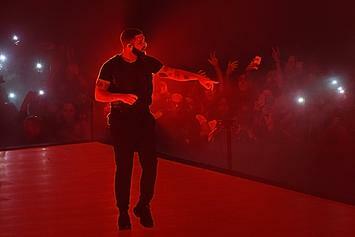 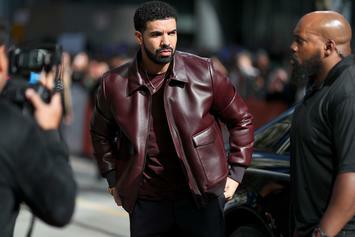 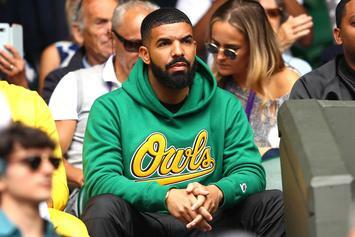 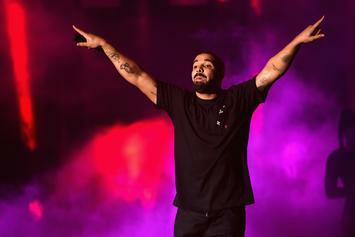 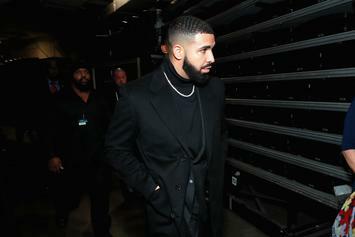 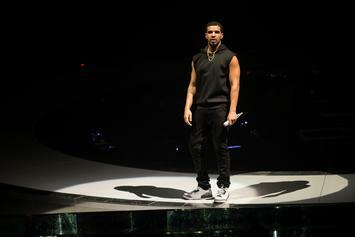 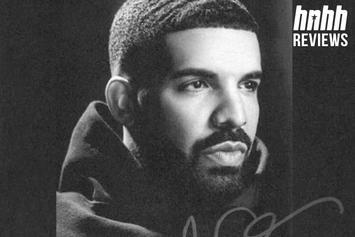 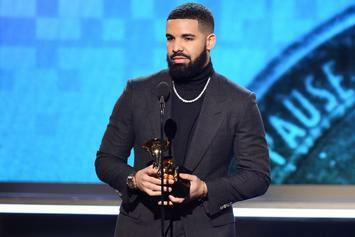 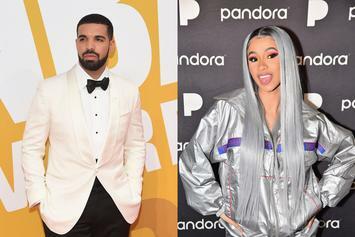 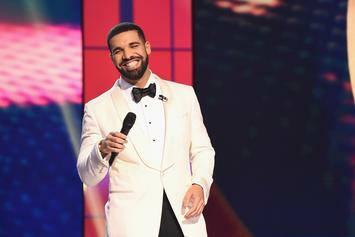 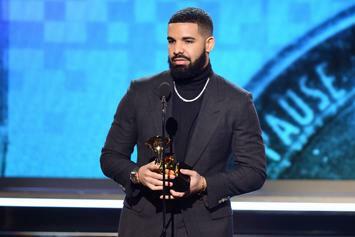 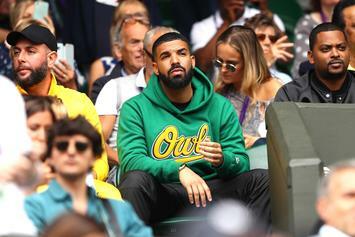 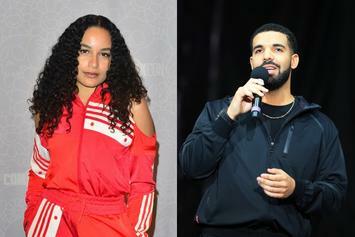 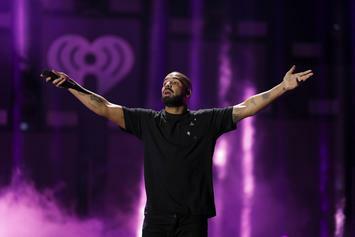 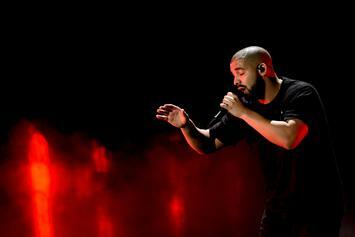 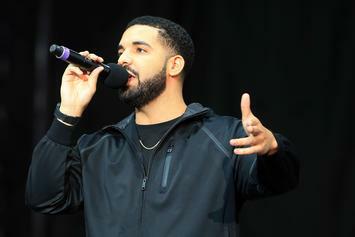 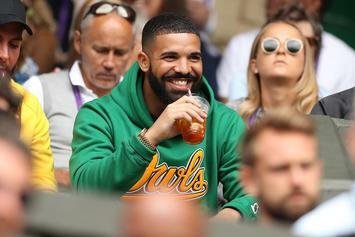 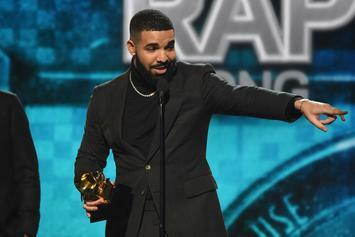 Drake's "In My Feelings" holds the top of the Hot 100 for a sixth week. 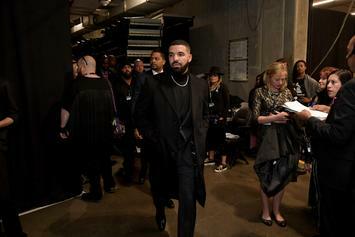 The Most High is on Drake's side.